Home » Research & Data » 2018 IAM Report: Asia-Pacific Ready for Take-Off? 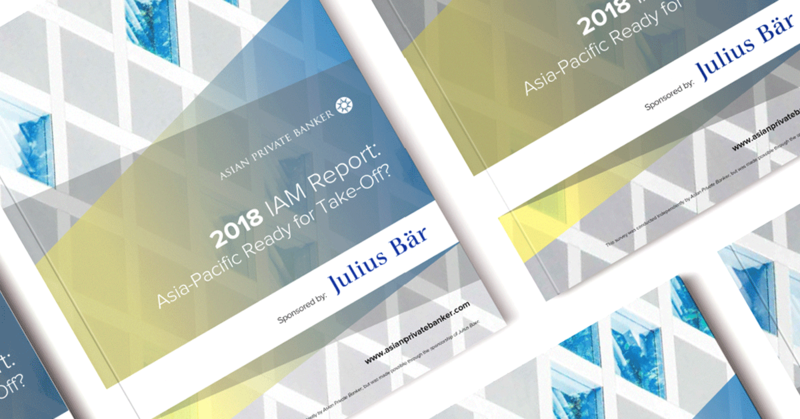 2018 IAM Report: Asia-Pacific Ready for Take-Off? Asian Private Banker‘s 2018 IAM Report explores the independent asset management industry in the Asia-Pacific region, focusing on Hong Kong, Singapore, Mainland China, Australia, the Philippines, and Thailand. To this end, Asian Private Banker distributed 66 surveys across Hong Kong and Singapore and it conducted 27 semi-structured interviews. After conceptualising the notion of independent asset management, we identify the differences between independent asset managers, external asset managers and multi-family offices. Hong Kong and Singapore, alone, are home to some 160 IAMs with an average AUM per firm of approximately US$570 million and a total market share of 5.5%. This is still some way behind IAMs’ penetration rate in Europe, where the market is significantly more mature, including in Switzerland, where around 2,500 firms manage approximately US$430 billion in total. Even so, recent growth momentum suggests that the prospects for Asia’s IAM industry are especially positive. Some 94% of contributing firms in Hong Kong and Singapore posted an average revenue increase of 42% for their latest financial year, while 55% reported an increase in their relationship manager headcount. The pressure to accumulate scale in this competitive market momentum is translating into pressure on the bottom line for a number of firms, with 24% of contributing firms reporting a current cost/income ratio of in excess of 80%. Upon closer examination, those firms that boast the lowest cost/income ratios also have the fewest RMs (and headcount increase), the highest average AUM and among the highest average YoY increase in revenues, at 60%. Meanwhile, IAMs with cost/income ratios in excess of 80% — around a quarter of the universe — are undergoing a rapid scaling-up process, increasing RM numbers by 53% and revenue by 63% YoY. This is notwithstanding their average eight years of operation. In terms of revenue streams, contributing firms cited asset allocation and investment advisory as their most significant sources, but anecdotally pointed to retirement and succession planning as important future streams as Asia undergoes what is the ‘largest wealth transfer in history’. It is also worth noting that 41% of contributing IAMs said they receive rebates, although this percentage is likely to be higher for the entire population. In parallel, the discretionary portfolio management (DPM) penetration rate for Asia’s IAMs is a remarkable 71% — or 66% when weighted against firms’ AUM. 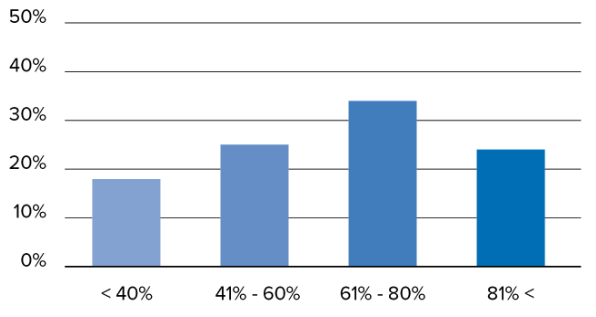 This comes in stark contrast penetration rate for private banks in Asia, which currently less than 10%. It is important to stress that a number of IAMs in Hong Kong and Singapore offer DPM services exclusively and, notwithstanding the difficulties the broader wealth management faces to convince clients of the merits of delegating, some IAMs set this as a prerequisite for client onboarding. 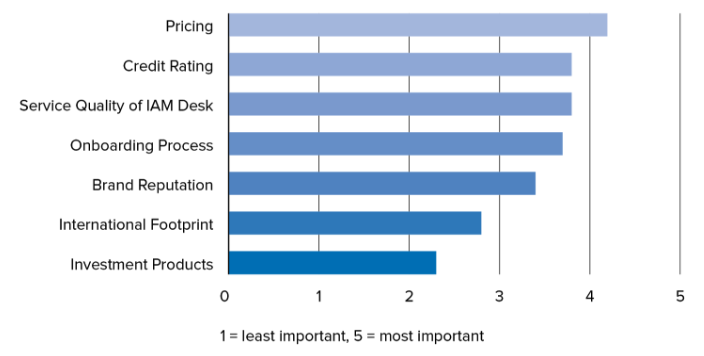 IAMs identify pricing and credit rating as the most important criteria when selecting custodian banks, followed by the quality of banks’ IAM desks and their onboarding process. The report also sketches the profile of the average RM who leaves private banking to join an IAM firm and explores the driving forces behind such a decision. 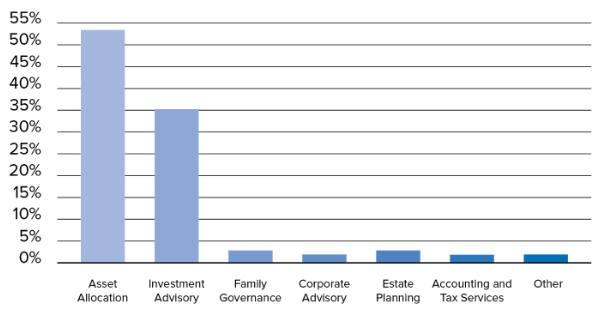 In general, RMs move to the independent asset management industry after spending around a decade at a private bank. 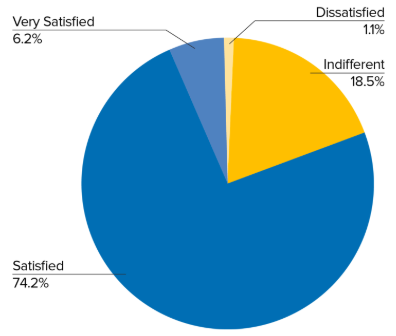 Notwithstanding the loss of institutional support and reduced economic security, these individuals appear satisfied with their decision to join an independent asset management firm. Moreover, apart from expectations for higher remuneration, their expected ability to spend more time with clients, and the opportunity to choose from a more comprehensive selection of products motivate them to make the shift. 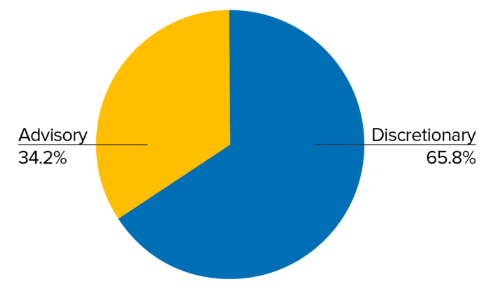 In line with their expectations, more than 80% of our contributing RMs appear to be satisfied or very satisfied, with their remuneration which includes two basic components: a fixed salary which accounts for 54% of the total annual amount, and commission which stands for the remaining 46%. 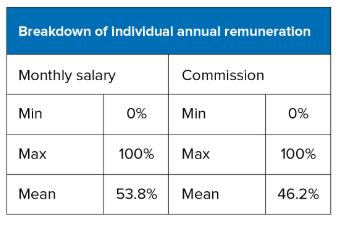 Overall, based on the survey data and anecdotal evidence, on average, the remuneration of the RMs can increase by as much as 45%-50%. This survey is conducted independently by Asian Private Banker, but is made possible through the sponsorship of Julius Baer. Download your complimentary copy of the full report here (including 38 charts and 19 tables).